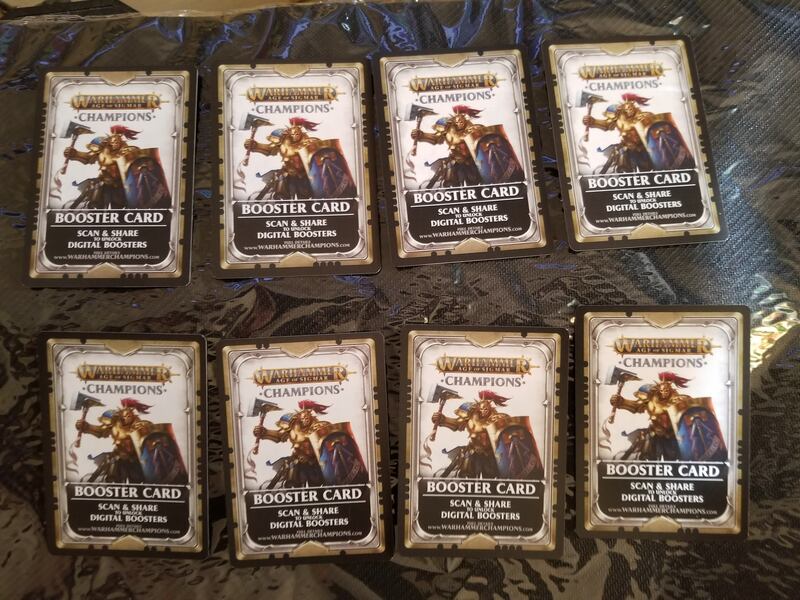 Didn't see a booster share thread yet, so I figured I'd create one! Please scan the cards in the thread, then just add yours, simple as that! Make sure you scan your own cards prior to submitting a picture! 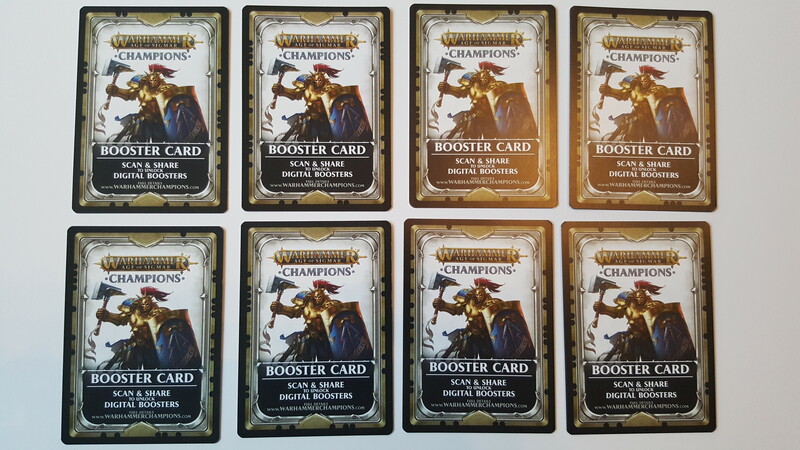 Great Idea @Maximus would it be better to have another Sub forum for the purpose of just boosters? So how do these work? Are these from the starters? 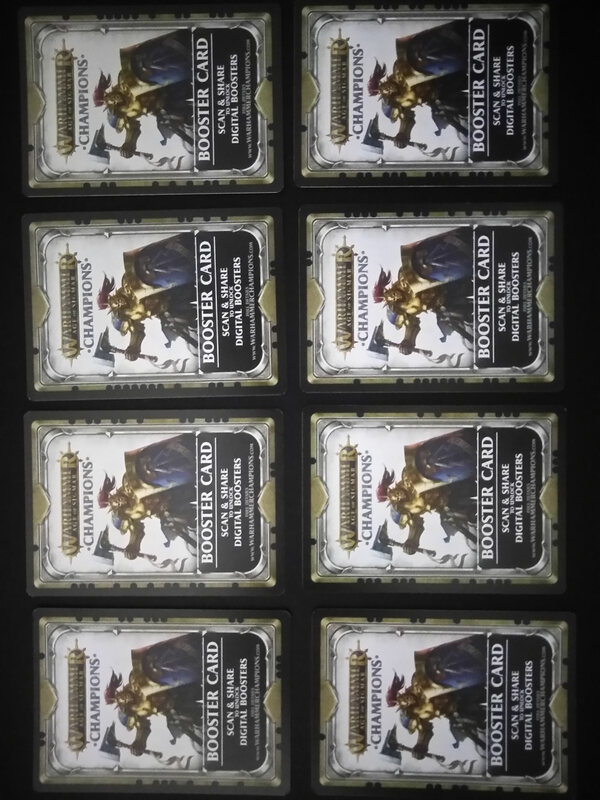 So apparently it scans multiple cards very well! If you have issues with the smaller version, you can right click on it and open in new tab and get an easier view of them. I will work on better lighting in the future too. So on the app, what is the little lock next to the cards? the cards are grey, so I am assuming we cannot use them? I dont understamd how this works? 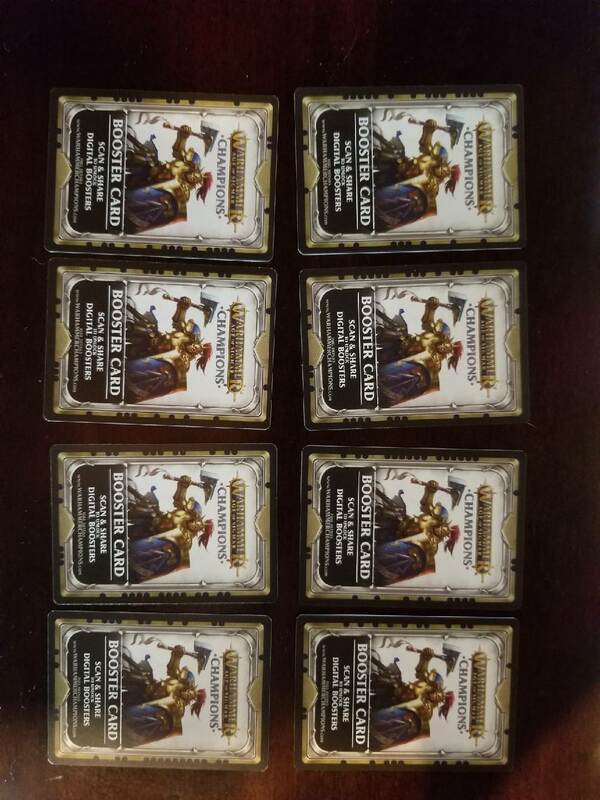 Can anyone scan every card? Yes, everyone can scan every card. The more people scan it the better the rewards. So if you have some post them and everyone will be happy to help you get more out of them. If you are using imgur you need to use the Direct Link and not the image link to post the photo. Trying not to double post, but it is not letting me edit my last one, but here is the photo.. I have two things for everyone to scan. btw.....did i got it right...? What are we getting from scanning? 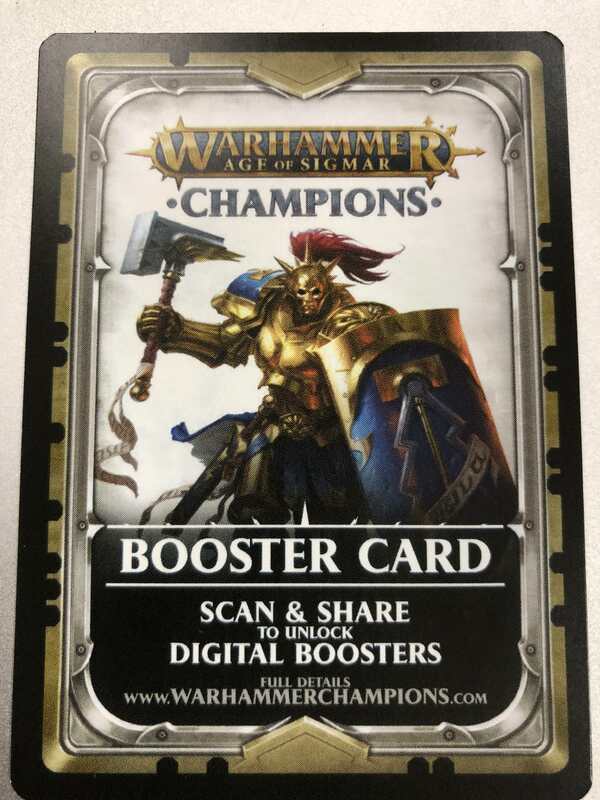 The owner of the booster card gets a virtual booster and the person that scanned the card is getting a random virtual card? They will be collected. when you scan them there is a little drop down arrow at the bottom of your screen. press that and it will open up and tell you if you have scanned or not. I scanned a whole bunch but no idea if it worked or not. Nothing seemed to change in the app. Scanned all of yous but dont have any cards myself yet. But a tip, keep thread free of all posts aside from those adding more scans, makes it easier and quicker for a scanner to keep up to date on the scans! And yes, the irony is me posting this nonsense post telling you all to not post nonsense posts! Here are mine! Scan em! I've scanned everyone's but can't upload/link my photo yet.